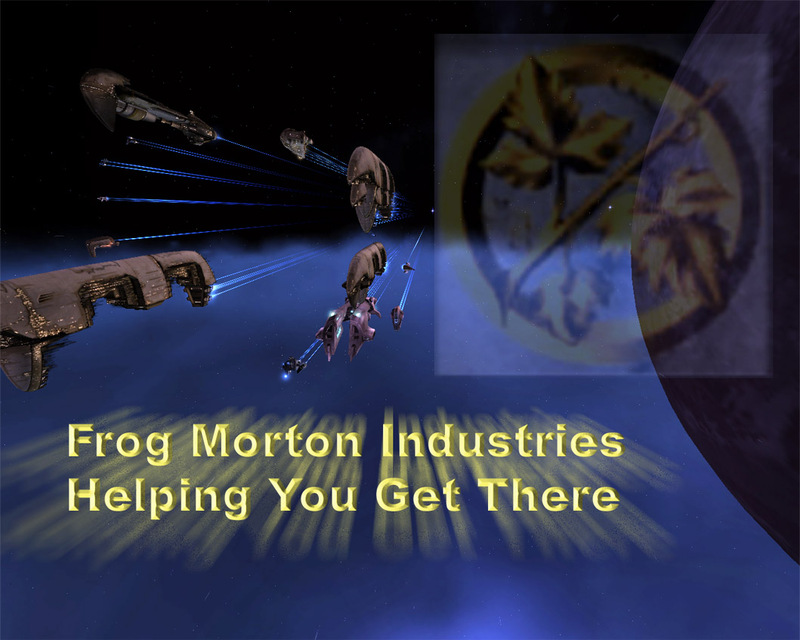 Frog Morton Industries was an EVE-Online-based player corporation (clan/guild) that I joined shortly after starting to play EVE-Online. I initially joined as a member but made regular contributions to the corp both physical and idea-wise. I was put in charge of the group (about 100 members) when the previous leader and founder had to take a break from the game. I led for the better part of a year holding regular events for the members, officer's meetings, and managing membership. I eventually had to leave Frog Morton Industries to form a different corp with some close friends but it continued on for a few years after I left. A promotional image used in corp advertising and recruiting. 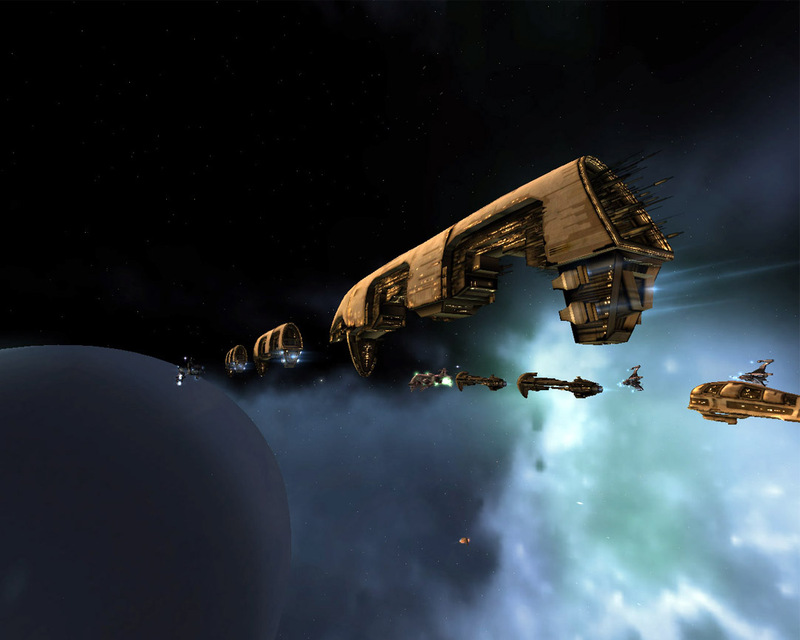 A screenshot during a ceremonial display of fleet supremacy. At that point in time, having that many battleships was quite an accomplishment.